Offshore Tax Advice | Legally Reduce Your Taxes to Nearly Zero! In Australia, high income earners have to pay nearly half of their income in tax to the government. But income tax is not where it ends. When you add various taxes like general sales tax (GST), capital gains tax, fuel tax, and Medicare levies, that figure can jump to well over 50%! With all these taxes combined, it is not difficult to see why Australia is seen as one of the countries with the highest tax rate in the world. Luckily, the right offshore tax advice can massively reduce your tax burden. All of these taxes take a significant bite out of your take-home income. It’s no wonder that a lot of people are looking for ways to decrease the amount of tax they have to pay. One of the most popular ways to save tax dollars is going offshore. Competitive international tax laws allow you to save a significant amount of money. Some structures lowering your tax burden to almost 0%! However, creating offshore tax structures can be very technical with a number of potential pitfalls. Many individuals who try to do it themselves, don’t know how to navigate around these issues and often run into major legal problems. 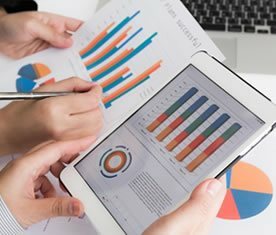 WealthSafe are the undisputed offshore tax specialists in Australia. We are the only ones who specialise in both Australian tax and international tax, and know the system inside out. Over the last 20 years we have helped thousands of businesses and individuals to legally reduce their tax liability and save lots of money. We are the bona fide specialists in international tax advice. 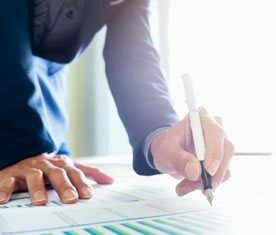 With the enormous tax burden people have to carry in Australia, many people are trying to find ways to lower their tax liability. They try everything. From submitting dishonest tax returns, to providing incorrect or incomplete paperwork. It seems absurd, but some people even work less in order to cut down on their taxes. There is also a throng of supposed ‘consultants’ who claim that they can help you lower your taxes. 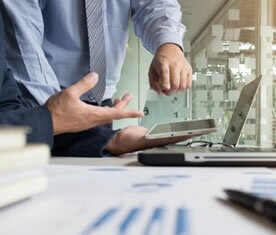 However, many of these quick-fix ‘solutions’ are actually just glorified tax-evasion schemes that can get you in a lot of trouble with the law. When your entire financial future is at stake, can you really take these sorts of risks? Thankfully there are far better, 100% legal, ways to save tax dollars. WealthSafe offers offshore tax advice on real solutions that are completely above board and offer sustainable savings in the long run. One of the most effective ways to lower your tax is by going offshore. Companies like Apple, Amazon, Uber, and Facebook all use offshore tax structures to minimise their tax liability. often to almost 0%. It’s not just large corporates that can benefit from offshore tax solutions. If you are earning more than A$150,000 per year, you too can reap the rewards of going offshore. Backed up by more than 20 years experience in international tax, we will give you expert advice, and guide you every step, from planning to saving. At WealthSafe, we don’t offer packaged solutions that are one-size fits all. 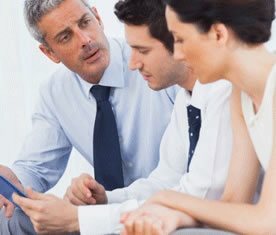 We take care in listening to your individual needs, consider your unique environment, and offer solutions that are best for you. We analyse your asset bases and income streams, and use it to establish which international jurisdictions will be best for you. Going offshore is filled with numerous perils and stumbling blocks. We know every single one of these and know our way around them. That’s why we set up everything for you — from creating 100% legal tax structures, to taking care of your transition overseas. When everything has been set up, we guide you through the process so that you know where your money is, what it’s doing, and how you’re saving. 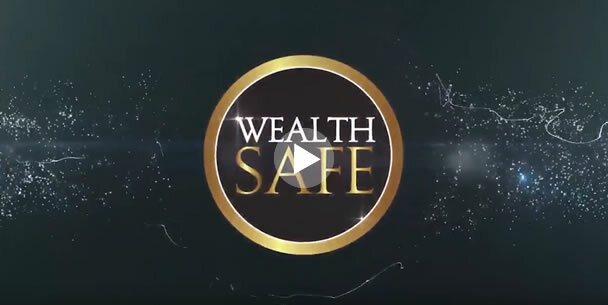 Being 100% legal is a top priority at WealthSafe. It is thus crucial for us to ensure you comply absolutely with all the relevant local and international tax laws. We are specialists in international and Australian tax laws, so you can have complete peace of mind that everything is legal. 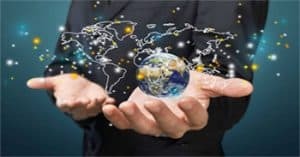 Simply put, when it comes to international tax advice, we are the undisputed experts. WealthSafe’s CEO, Warren Black, is Australia’s foremost offshore tax specialist. He is a former ATO employee, and has more than 20 years experience helping people save money through offshore tax strategies. To find out how we can help you lower your tax bill, call one of our expert consultants for a free, one-on-one initial strategy session. Let us show you just how much money you can save by looking overseas.